You can now chat in High Compatibility mode. It's not all that great, but it works. You should be able to chat on an o3DS now without any issues. Changed chat so it sends much less data. If you need the extra data for your client, you must send a parameter called "lessData" to false in your bind message. Nobody should have to do this. High compatibility chat is much better. It selects the fastest communication method available on your system. If you had trouble chatting on new3DS, you should be able to now in HC mode without using a slow connection. Created the "PolyChat" system. If you are creating your own chat client, this should make things MUCH easier. I can provide examples if anybody wants them. Can create polls that allow multiple votes to be selected. 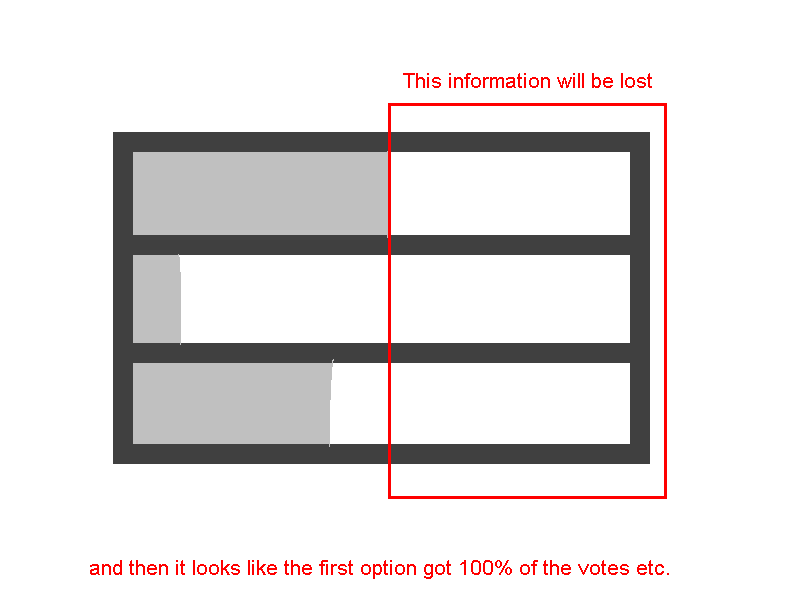 You cannot choose the maximum amount of votes; only 1 or "as many as you want". I may add settable limits in the future. Notifications are temporarily disabled while I investigate performance issues. You will still be able to watch threads and whatever, but you will not receive any notifications from anything. Edit: Chat is now also disabled for a bit. http://scratch.smilebasicsource.com/monitoring/responsetime/11_17_2016.png Spikes are still happening, even without chat/notifications. Something on the backend must be doing something. Could it have to do with the move to the new server?